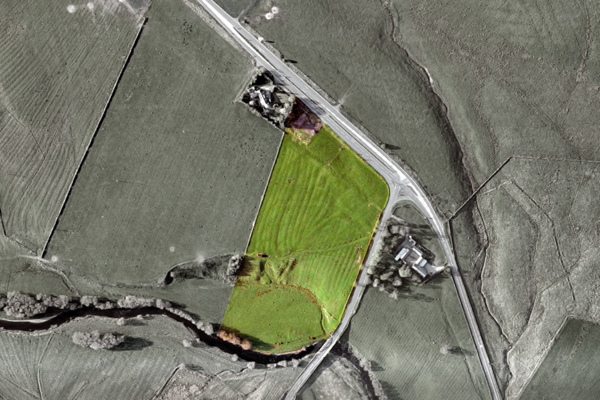 Above; Satellite image of the proposed site, west of Otterburn village. Another of our Architect in the House projects is this scheme for the creation of a new dwelling to a site west of Otterburn village. 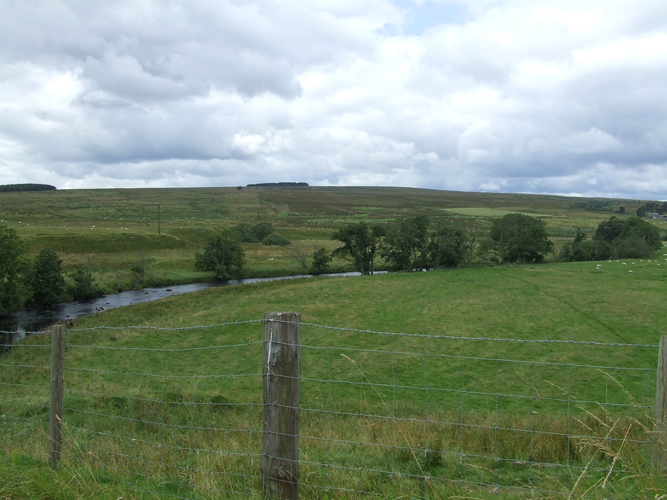 The site is located within the Northumberland National Park boundary, and is defined to the North and East by the A68 carrigeway, and to the South by the River Rede. 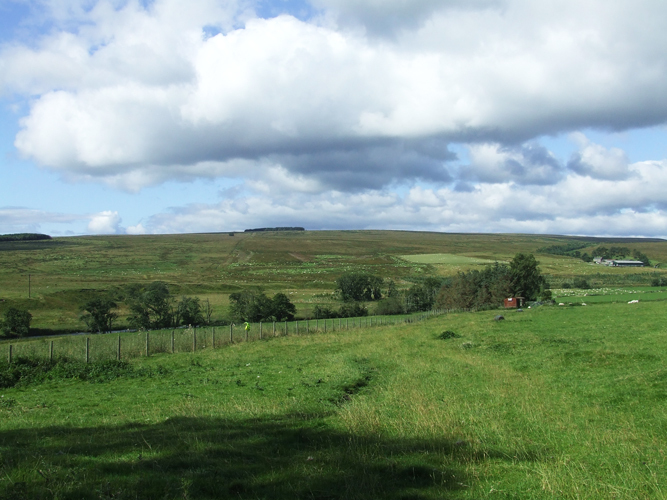 The scheme will aim to exploit the dramatic views across the valley, as well as provide a range of renewable energy resources. JPA will provide Lead Designer services throughout the Project including the preparation and submission of Planning and Building Control Applications, and the development of production information for a Tender Package. Furthermore, JPA will provide Contract Administration services through the construction phase. A topographical survey has been undertaken upon the Site, and JPA have prepared and submitted a Pre-Application submission to the Local Authority. Below: Photos from the site looking across the valley.